Mon/Tues March 19/20, 2012 9:30 - 3pm. 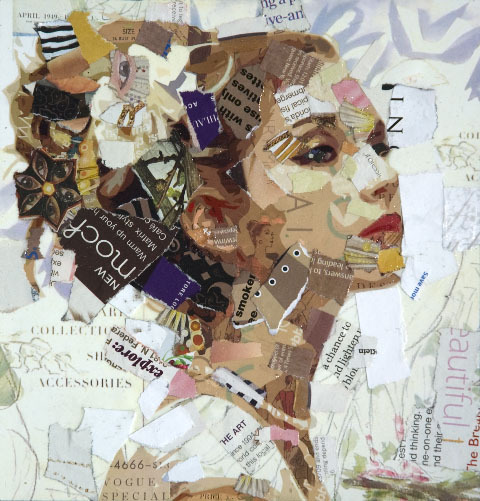 Learn to make a portrait in collage, using recycled magazines, maps, wine labels and more on a stretched canvas. Derek will demonstrate and assist. No experience necessary.